The European Sustainable Tropical Timber Coalition (STTC) has announced new proposals for taking its mission to grow the European market for sustainably sourced tropical wood forward into 2018 and beyond. And it is urging supporters to come forward with further input on its development. It has also been announced that STTC has been given renewed backing by its chief funder to date IDH, the Dutch-based international sustainable trade and business convener and facilitator, dependant on its change of strategy. 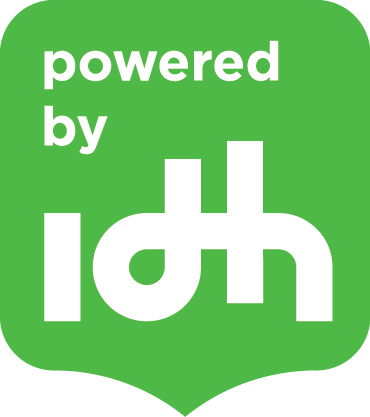 IDH had planned to rein back its support at the end of 2018, but decided to continue due to the ‘clear appetite and energy of delegates at the STTC conference in Aarhus last September to develop the organisation’. At the same time, it said, a new approach was needed to achieve the Coalition’s ambitious target of 50% of EU tropical timber sales being sustainably sourced by 2020. Gathering market data to evaluate how much of the European tropical timber market is sustainable. Facilitating networking among supporters and associated organisations for shared target and agenda setting. Communicating factual information to promote sustainable tropical timber. Disseminating tropical timber technical information, such as life cycle analysis data. In this second phase of the STTC to 2020, IDH will fund the secretariat, networking events and a data monitoring report. It will not back further Action Plans or marketing activity, although says it would support collaboration on marketing initiatives provided there was other funding. Overall, the aim is to make the STTC more data driven, including through development of a sustainable tropical timber monitoring report for the EU. With timber market data at a European level limited, a key task for STTC will be to determine how to gather the data and which partners to work with. The recommendation is also that it should focus on finished tropical timber products as well as the raw material. “IDH has already explored collaboration on data gathering with other relevant parties,” said Ms Sleurink. “And STTC participants consulted also agree on the importance of having improved sustainably sourced tropical timber market share data and information for promotion and lobbying and said they’d contribute to improving market data availability.” To assist the process, she added, IDH would share its experience in publishing market data on palm oil and soy. To achieve the STTC’s change of modus operandi, a new governance system is also being set up. The input of all players in the sector on this is welcomed, with the goal of ‘developing the Coalition into a platform owned by the tropical timber sector’.